I was in the middle of a deal today, buying my daughter her first car. As I was out for the test drive these shady salesmen sold the car to another customer. I had made arrangements for this car before the other person showed interest. This other customer didn’t even take the car for a test run, but because he was a repetitive customer they made it seem like this was okay to do. 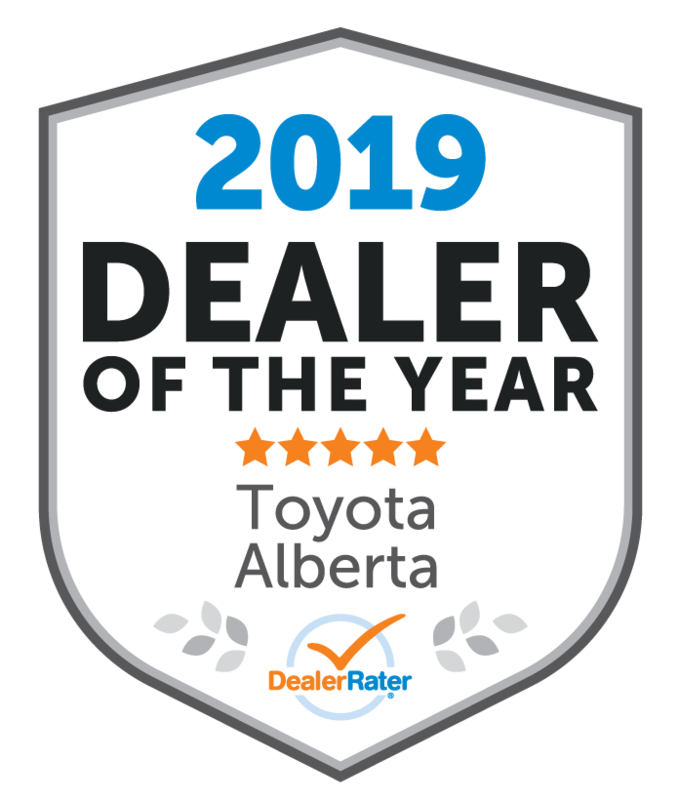 Is Red Deer Toyota that hard up to make a deal that they need to be so shady? Andrew was so rude, very arrogant! These salesmen went behind Jathryn and made a deal with this other customer while she was making a deal with us... is this the way they work as a team? Or is this how they treat the women they work with? How professional? 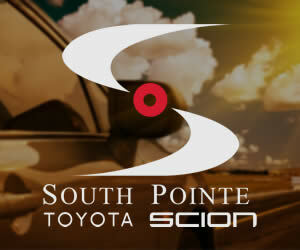 I will NEVER buy from Red Deer Toyota! "Love My Tacoma, and service!" This dealership is awesome! I dealt with Jathryn, she is an amazing sales and finance specialist. She was quick to respond to my texts and phone calls. I also dealt with Corey, financial Manager, and Ryan, General Sales Manager, they were both respectful, helpful and on top of everything. The day I singed, is the day I drove away with my Tacoma, they where fast and thorough. I love my Tacoma, I will definitely be going back to this dealership for all my other future purchases. "Excellent service with work being done sooner than promised." A loaner vehicle was warmed up and ready for me when I dropped off my Highlander for the scheduled appointment. The entire staff that I dealt with were polite and exhibited a very professional and sincere manner in dealing with my problem. Other Employees : Garry Skakun, always very helpful, courteous and excellent to deal with. Everything is always done the way I want it. Some of the replacement parts are totally outrageous in price, but that is hardly the dealership's fault. Staff always helpful and pleasant, even when I don't want to hear what they have to say! They always ask my permission to do things, which is good. 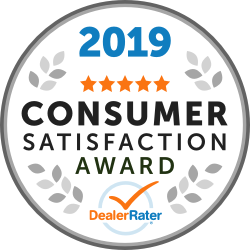 "Excellent staff & Sales manager Mr. Ryan"
"Don’t feel like I’m getting the best for my $"
My husband feels that every time he takes his vehicle in, he is not getting the best value for his dollar and that he’s getting screwed over. Those are his words. "Highly recommend this dealership "
They were extremely helpful. Genaro helped us find the perfect vehicle in our budget range and got us the best deal possible. He was honest and straight forward when we asked him any questions. I would highly recommend him to any customers that is looking for a new vehicle!